Following the successful sale of a 10-acre country home in Redding, CT, Miami-based Platinum Luxury Auctions has announced another, upcoming real estate auction in the town of Ridgefield. On June 29, 2018, a stately suburban residence that once asked as much as $2.85 million will be sold at a live auction to the highest bidder who meets or exceeds the auction’s reserve price of $1.1 million. Platinum is conducting the sale in partnership with the Al Filippone Associates team at William Raveis Real Estate, represented by listing agent Andrew Whiteley. Platinum and Whitely also collaborated for the sale of the Redding property on June 9th. 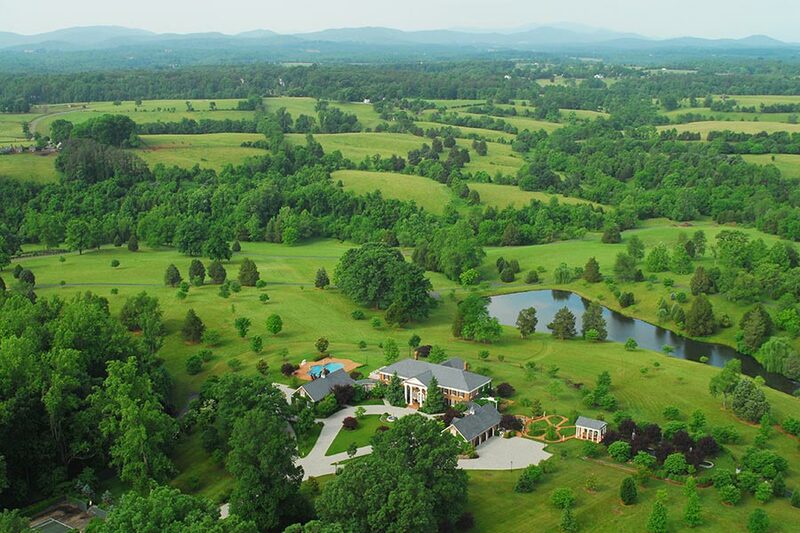 On June 23rd, a 112-acre Charlottesville estate that was influenced by Thomas Jefferson’s Monticello and George Washington’s Mount Vernon will be offered for sale at a live auction. The stately property and its collection of outbuildings were custom built by the current owners at a cost of approximately $20 million. At auction, the property will be sold to the highest bidder above a reserve price of $5 million. Miami-based real estate auction firm Platinum Luxury Auctions is handling the sale in cooperation with Virginialisting brokerage McLean Faulconer. 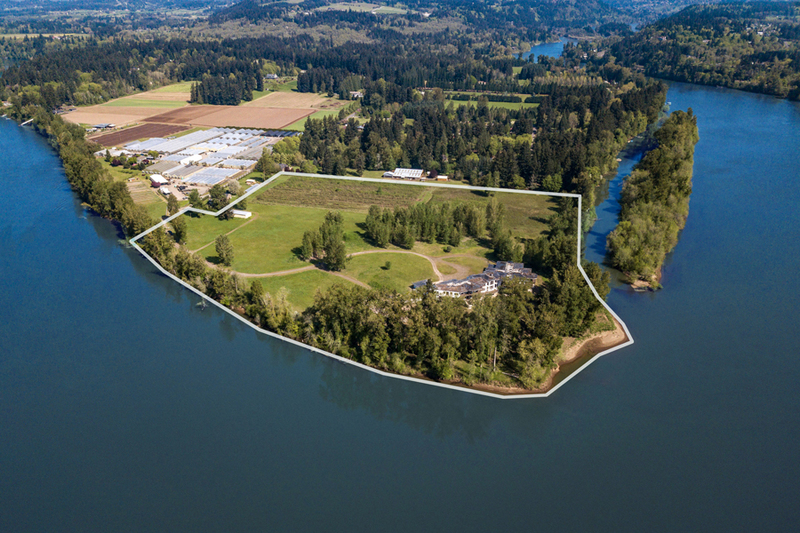 When Hollywood Video founder Mark Wattles purchased 32 acres on Oregon’s Willamette River in 1994, the entrepreneur had a vision to create a dream estate on the sprawling parcel. Although he began to execute that vision – obtaining permits and beginning construction on a 49,000-square-foot mansion with an indoor basketball court and dual automotive galleries – his plans eventually changed, and construction was halted almost 20 years ago, prior to completion. 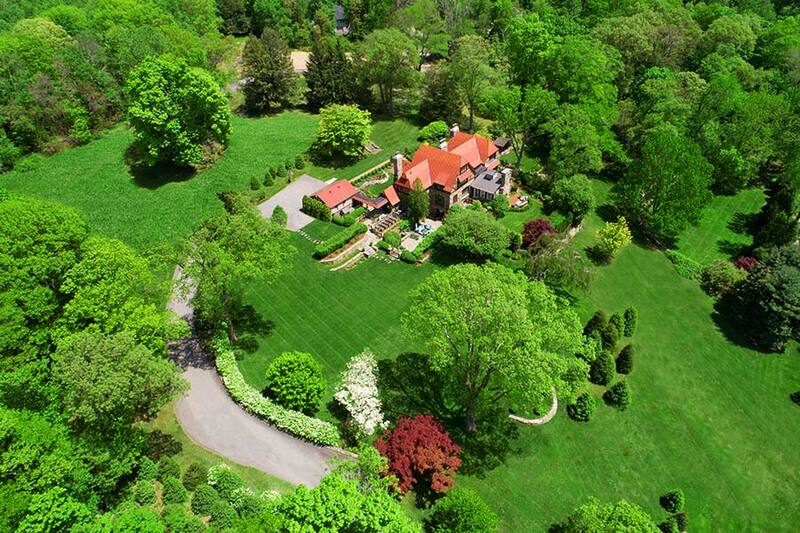 On June 9th, a luxurious estate situated on 10-acres in rural Connecticutthat once asked more than $10 million will now be sold at luxury auction® to the highest bidder. The property, located in the town of Redding, CT and given the name Shelterfields by its owners, had previously been listed for $10.25 million, but is now slated for sale at auction without reserve, meaning the highest bid – regardless of the bid amount – will prevail. Veteran luxury real estate auction firm Platinum Luxury Auctions was hired by the property owner to conduct the non-distressed auction sale, in cooperation with listing brokerage William Raveis Real Estate. Listing agent Andrew Whiteley of the Al Filippone Associates team is representing Raveis for the sale.